Our local guides and community non-profits as well as individuals like your super talented surf instructor or gifted chef give travelers like you the opportunity to engage in cultural exchange. We seek destinations where tourism income opportunities are needed and desired, and where we can find fun, impactful ways to engage with and learn about the local community. We pick some of the most beautiful places on earth for you to unplug and recharge, with the idea of "do no harm" by giving nature the respect she deserves. You'll stay in places - all 3-star and above - that demonstrate eco-friendly practices, such as water saving techniques, solar power or renewable building materials. You'll eat local and organic food as much as possible while enjoying the flavors of culinary customs of the area, and we do the vetting work for you by prioritizing vendor partners that are engaged in their local community to support conservation and sustainable agriculture. We provide the type of travel that allows you to grow and learn through engagement and experience while taking off the pressure of making all the plans yourself. Each trip generates a donation of 5% of sales to the community partner you visit. This allows money to stay within the community not only through the employment provided through tourism but also by supporting local organizations that are working hard to enhance conservation, support community healthcare, mitigate homelessness, provide education, create job opportunities and engage in myriad other social and environmental causes. A lover of both nature and culture, Ashley’s first taste of travel began at age 17 after a volunteer experience in Panama. In college Ashley studied in Spain and Costa Rica, later working in concert production and international travel where she directed tours to festivals in Europe as well as the Olympics in Beijing and Vancouver. Ashley holds a BA and BS in International Studies and Print Media from Oregon State University and obtained her MA in Media Studies from the University of Texas, Austin, focusing her research on music for social change in Brazil. Ashley’s academic and professional background merge in her work in project management, cultural consulting, and entrepreneurship and she also taught business English in Seoul, South Korea. She is a fluent Spanish speaker with basic skills in Portuguese and German and has experience in 40+ countries across Latin America, Asia, Europe, the Middle East and Africa. A passionate international adventurer for almost two decades, Laura has traveled in over 40 countries, living abroad for most of her adult life throughout 7 different countries on 5 different continents. Living abroad while working in education, hospitality, the arts, and language provided context and depth to her international experiences. In addition, long-term volunteering and independent travel helped add to the breadth of her cultural understandings. Her aim when traveling is always to immerse herself and connect to local communities, seeking out experiences well beyond the typical tourist trail. 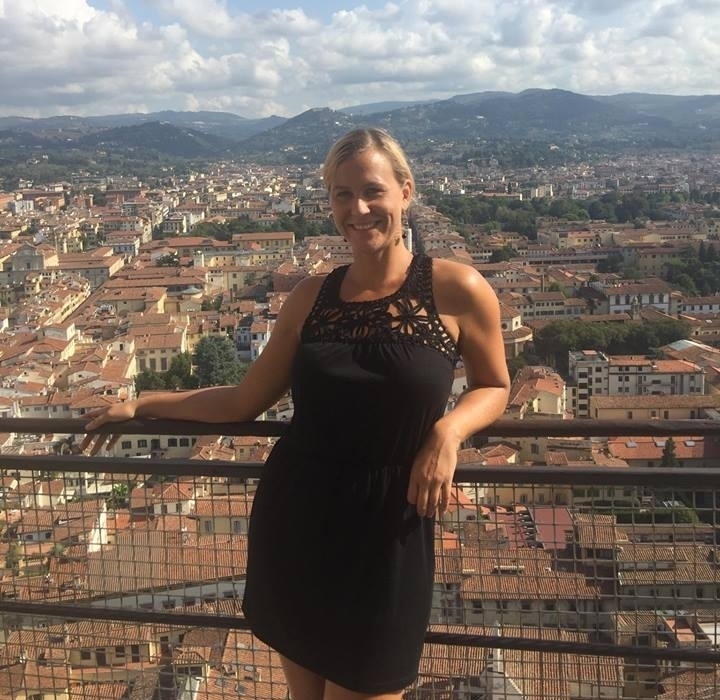 In addition, as an ESL teacher for over 10 years (much of it online), she has spent countless hours interacting with students from every corner of the world. She speaks intermediate Spanish herself, and is always eager to pick up the local language. Laura's passion for helping others to travel led her to found her own travel company which helped others explore the world. For many years she has been focused on helping others travel more, and travel in better, more immersive and connected ways.